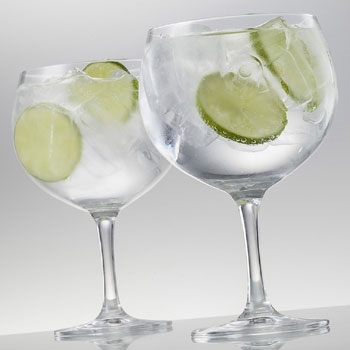 Spanish Style Gin and Tonic Glasses! 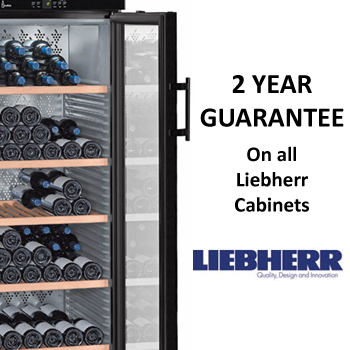 Purchase a Liebherr Cabinet - Up to £500 OFF! 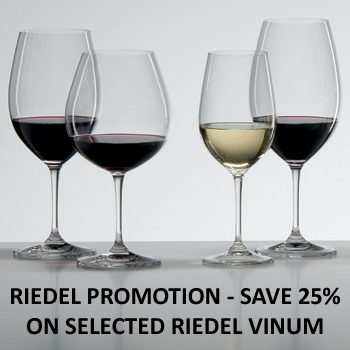 Wineware specialise in providing branded glassware and bespoke wine racks for homes, restaurants and establishments in the UK. 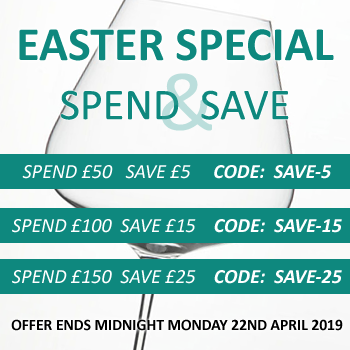 We welcome you to browse our collection of stunning wine glasses, including contemporary sets to compliment your everyday tableware and exclusive glassware to add a dash of sophistication to any social event. Give your existing glassware and tableware some extra sparkle or find the ideal gift for someone special, all with prompt, secure UK delivery. 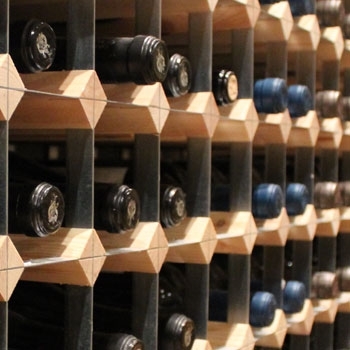 Here at Wineware we also pride ourselves on being able to offer effective, high quality wine storage solutions. Our wine racks, cabinets and coolers come from the industry’s leading brands and are available in styles ranging from sleek and traditional to cool and contemporary. If you need help or advice regarding any of the products on our site, be sure to drop us an email, give us a call or join us on the social networks above and we’ll be happy to help.